Each month, we feature the story of a United Tissue Resources Donor Hero. To submit the story of your loved one, please contact Jeni Pirtle, Donor Family Advocate, at 512.206.1122 or at jpirtle@unitedtissueresources.org for more information. This month, we honor Samuel Westerfeld. 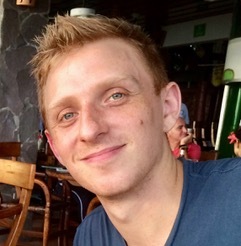 Samuel Westerfeld was born in 1989 to Maurice and Jenni Westerfeld. Maurice (“Smokey”) and Jenni left CBS Television in Los Angeles in 1994 for a change of pace in Austin, Texas, where they raised their young family. 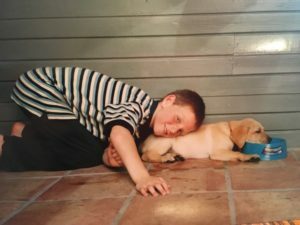 Throughout his life, Sam excelled at many things: writing, computers, music, and above all, relationships. Sam had strong bonds with his older brother, Jake, who shared Sam’s love of music, and with his younger sister, Lena, whom he had recently explored Costa Rica with. Jenni recalls their many deep conversations over dinner at their favorite pizza joint. From a young age, Sam was characterized by others as a “rescuer.” In elementary school, Sam once approached his school principal to protest a teacher’s unfair treatment of his classmate. He was kind to people in need and always ready to help. Sam went on to become an Eagle Scout, a member of the Latin Honor Society, and an accomplished jazz musician with the University of Texas Jazz Ensemble. After graduating from college, Sam worked for the University of Texas, where he began as a help desk technician and became a member of the cybersecurity division. His dedication to music led him to establish and encourage a community of songwriters that created over 467 songs in two years. 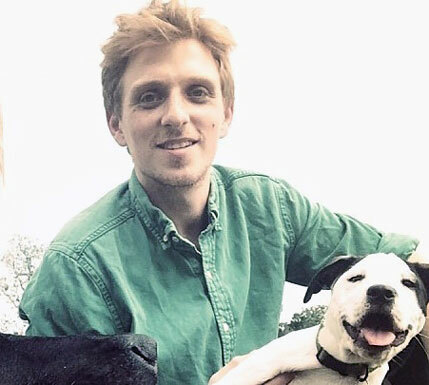 In 2014, Sam adopted a puppy from Austin Pets Alive!, a local rescue organization. 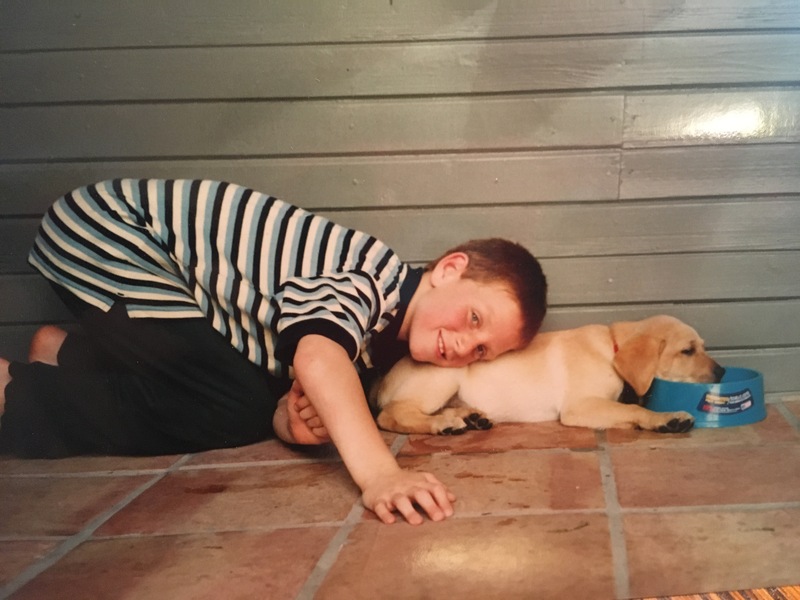 Sam named the puppy Bluebell, after his favorite ice cream, and went home every day on his lunch breaks from work to care for her. On January 3rd, 2016, Sam and Bluebell went hiking at a state park, where heavy rains in recent days had elevated the waterfall activity. When Bluebell fell off the trail into the water, Sam didn’t hesitate in his effort to save her. Although he was a strong swimmer, neither he nor Bluebell survived. Even in their grief, Smokey and Jenni knew right away that Sam would want to help others, which they facilitated in two ways. The Sam and Bluebell Westerfeld Memorial Fund was established at Austin Pets Alive! to benefit their maternity services and facilities to enable future adoptions by people like Sam. Samuel’s legacy of generosity is further embodied through the gift of tissue donation. His gift has provided 51 musculoskeletal grafts to recipients in 12 states. Our deepest gratitude to the Westerfeld family, who shared their memories of Sam and contributed to the writing of this post.